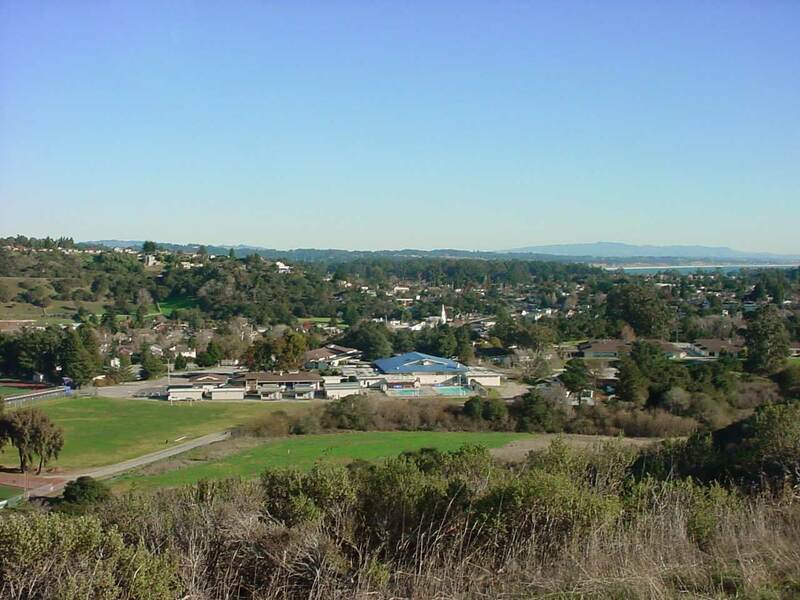 Soquel is a small town adjacent and just inland of Capitola. The Soquel Creek runs through the heart of Soquel, and drains out over the beach in Capitola. Soquel boasts a small "downtown" area of shops and restaurants. One of the best kept secrets in Soquel is an abundance of antique shops along Soquel Drive and Main Street. Many locals and tourists alike enjoy spending the day wandering through the shops in search of treasures, stopping at a cafe for a bite or coffee, and heading out again to continue antiquing. 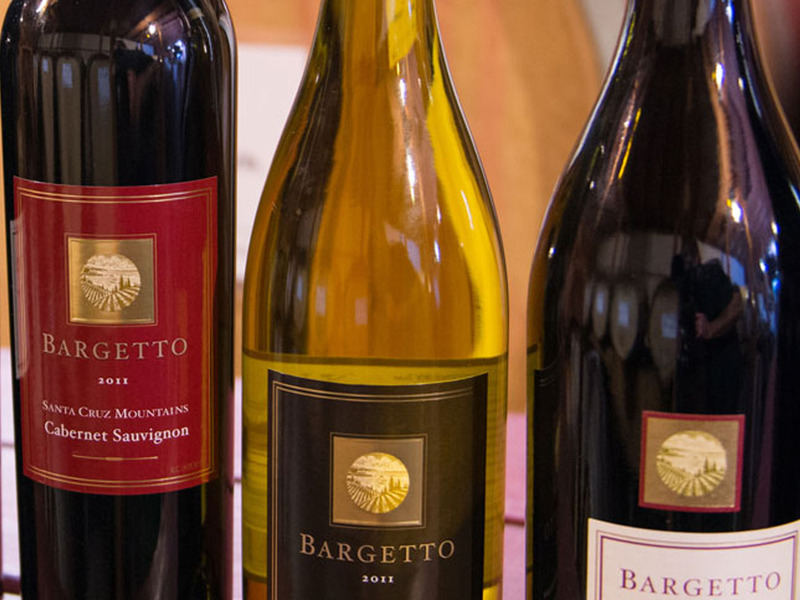 Further up Main Street from the antique shops is Bargetto Winery, a local historic winery that has been producing wine since 1933. Soquel is the gateway into the foothills of the Santa Cruz Mountains, and many other notable wineries on Glen Haven Road and Old San Jose Road. Send for our relocation packet for more information.